Want to show your alpacas at some of the country's most prestigious shows, concluding with the Nationals? Pfeiffer Park Alpacas in partnership with Pinjarra Alpacas offers an affordable service to facilitate this for you. Show Entry/Pen Fees: Paperwork will be completed by Pinjarra Alpacas, invoicing you for the fees at cost for each show as details become available. Should you wish to take up this service, contact Pfeiffer Park Alpacas and we will book your alpaca(s) in for collection. 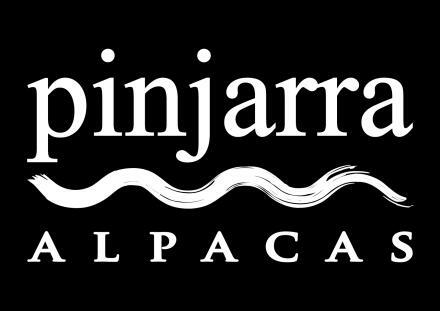 Pinjarra Alpacas will invoice you for the services you wish from the above list and you will be required to pay prior to the collection of your alpaca(s). Then you sit back and watch the results come in! Bookings are dependent on availability of room in float. Pinjarra Alpacas has Q-Alpaca status. All care will be taken whilst your alpaca(s) are in this program, but no responsibility will be taken for costs associated with ill health and/or death. These costs will be the responsibility of the owner. We highly recommend that you insure your animals-the answer to protecting your investment.